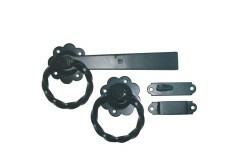 Garden gate latches & catches offer a cheap but effective solution to securing the grounds of the premises. These are the most common solutions to keeping unwanted people out of your garden. 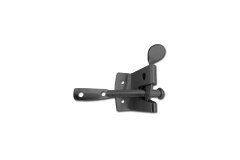 Best used on gates where there is nothing securing it in place, this ASEC Auto Gate Catch will "catc.. 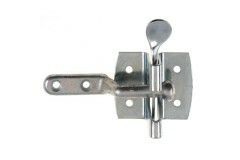 This heavy duty Suffolk latch is used in external applications or where a traditional look and feel .. 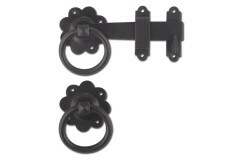 Combining functionality with a touch of rustic charm, this heart detail black antique thumb latch wi.. If you're looking for something a little bit different to install on your gate, this could well be i.. This charming and unusual piece of door and gate furniture will certainly add some unique style to y.. 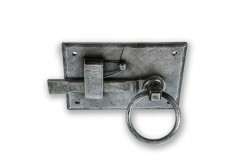 This medium duty Suffolk latch is used in external applications or where a traditional look and feel.. 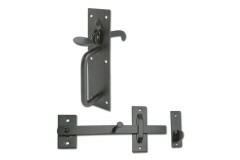 The Crompton Gate Latches from Era are a great choice for your gate and give a really classic look. 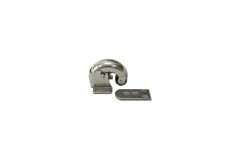 ..
For use of wandering gates that do not want to stay in place, this ASEC Kenham Auto Gate Catch will .. 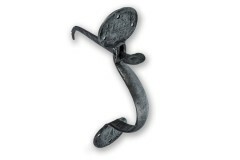 If looking for that oldy-worldy sort of latch, this ASEC Floral Ring Gate Latch gives you that tradi.. 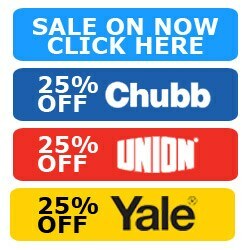 Wanting to give your shed the latch it deserves? 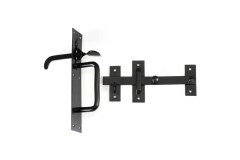 Go for a CROMPTON 1136 gate latch. 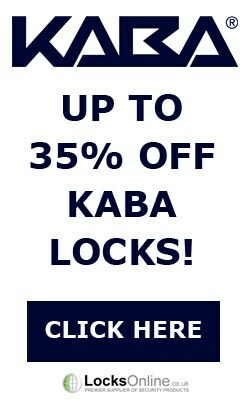 Rather than yo..
Give your gate or shed a latch to make it stand out from the rest! 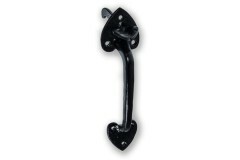 This Crompton gate latch has a u.. 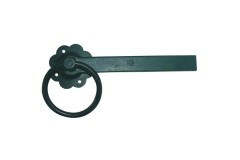 Looking for a latch for your garden gate? 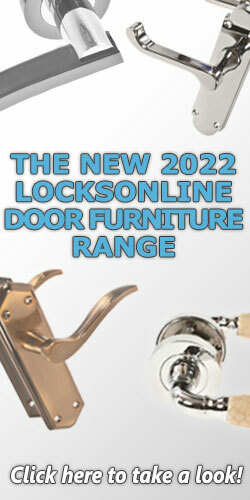 This Crompton 1819 Automatic latch gives you both quality..